This is a spring wardrobe staple. 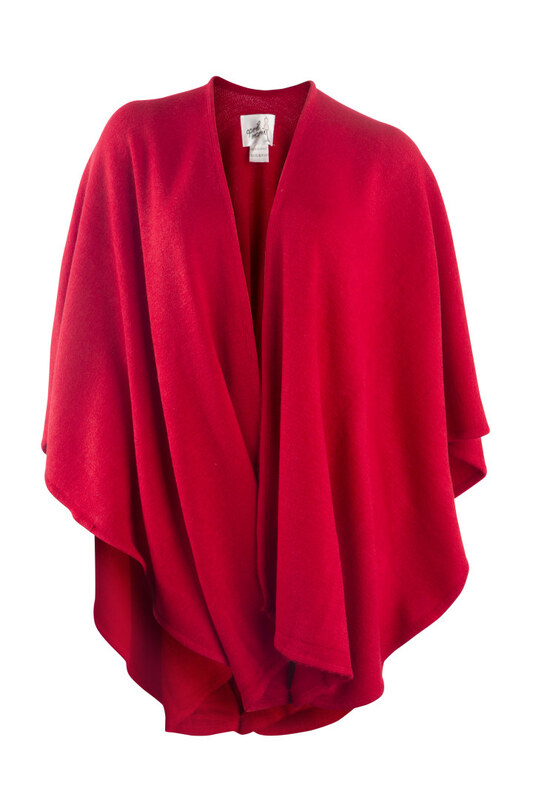 Today only, AprilMarin is offering 50 percent off their classic Tailor Shawl. It originally retails for $78, but TODAY readers can get it for $39 with the code TODAY. This shawl may be the perfect wardrobe staple for spring. Throw it on over a dress after an afternoon at the beach or at a wedding as the party fades from day to night. It can be worn in many different ways and is easy to dress down with jeans or up with a nice top and pants. 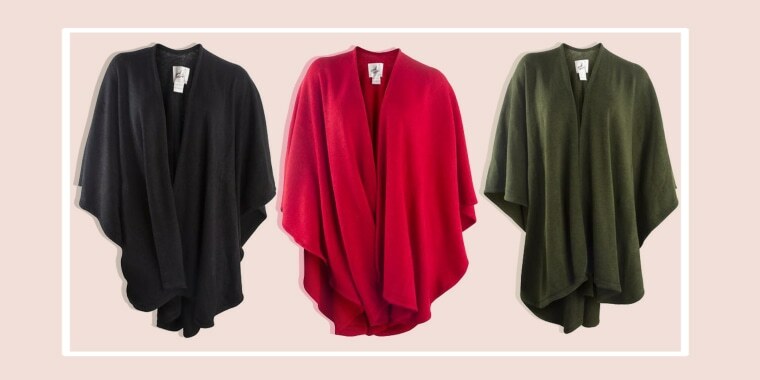 It comes in seven vibrant colors and is one-size-fits-all - making it the perfect go-to gift for women of all ages and sizes! For more spring staples, shop the faux leather jacket that Amazon reviewers love and the t-shirt dress that one of our editors can't stop raving about!